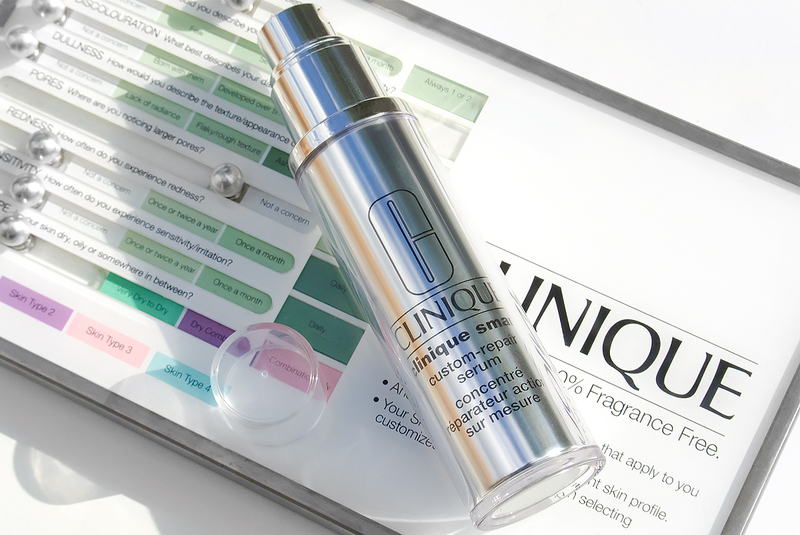 A few weeks ago I was given the Clinique Custom Repair serum to try, this serum claimed to respond to the particular needs of the skin, targeting problem areas of wrinkles, dark spots, uneven skin tone and to all women’s horror, firming. I have never used a Clinique product before however I do know of people who have, so I thought my best bet would be to visit a Clinique counter and talk to a consultant. After listening to the consultant who babbled on about how this one product fits all women, I decided to leave. If there is anyone that understands that one size most certainly does not fit all, that person would be me. Every persons skin is different to the next, and its requirements too will be different. After owning a makeup and beauty school for 7 years, I have come across many products that claimed to do many things but delivered on very few, so I decided to put this product to the test. I get sent many products to review, however very few have made my review list. Saying that, I have been using the Clinique custom repair for the past 3 weeks and in around day 8 I started seeing a change in the appearance of my skin. As the digits climb on my age calendar, fighting the hormones has become a constant battle. Changes in my body have led to changes in my skin too. Over the past year I began getting breakouts, and for someone who has had clear skin all my life, suddenly having to start dealing with this was emotionally draining. 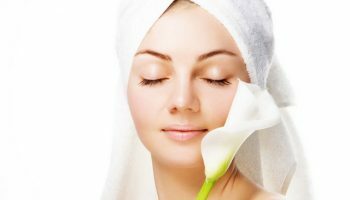 I tried many products and facial therapies, however nothing seemed to have done the job. That is until I began using the Clinique custom repair serum, the fine breakouts have dried up and my skin looks noticeably clearer. I wake up in the mornings to a brighter face, and people have taken notice. Do I recommend Clinique custom repair serum to you? My answer is simple. 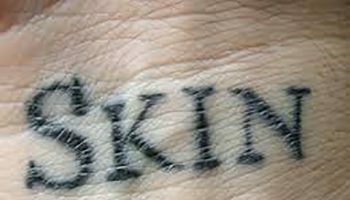 Every person is different and so to is their skin. 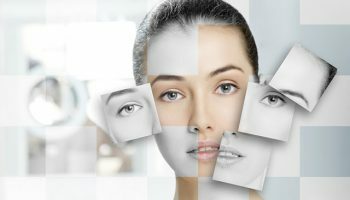 Each individual will have a different experience as their skin responds to Clinique custom repair. With this in mind, this product is definitely worth a try.